February is Black History Month – let’s celebrate | Mama says: Put A Hat On! ONE SHOW ONLY- this Saturday February 28th at 2:00pm, 2520 Ontario St Vancouver Come see Siobhan of ‘Mama says’ storytelling one of the Legendary Aesop’s Tales- The Story of The Wind and The Sun. 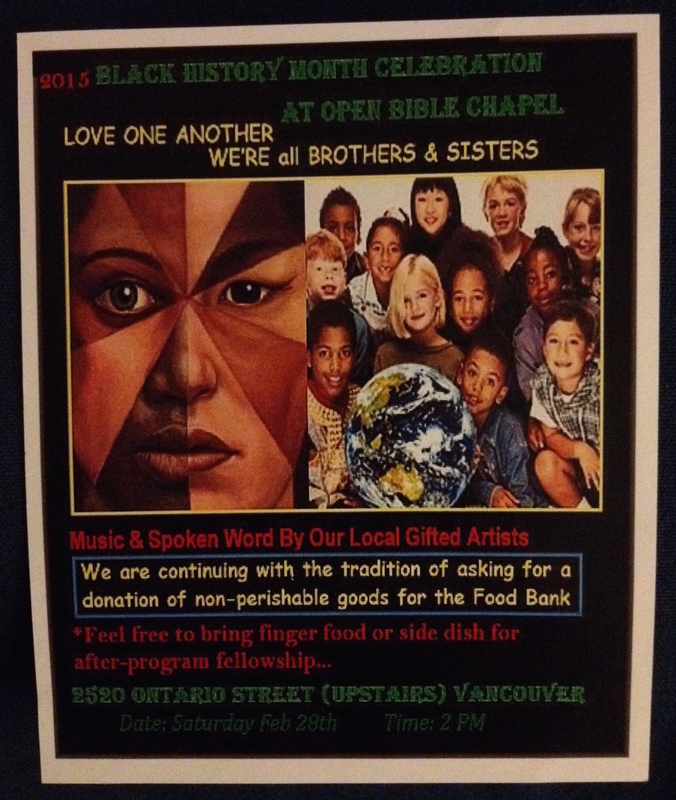 Food Bank Fundraiser admission by non-perishable donations. In honour of FEBRUARY festivities Mama says: Put A Hat On! is offering a sweet deal. BUY a hat in combination with another Put A Hat On! 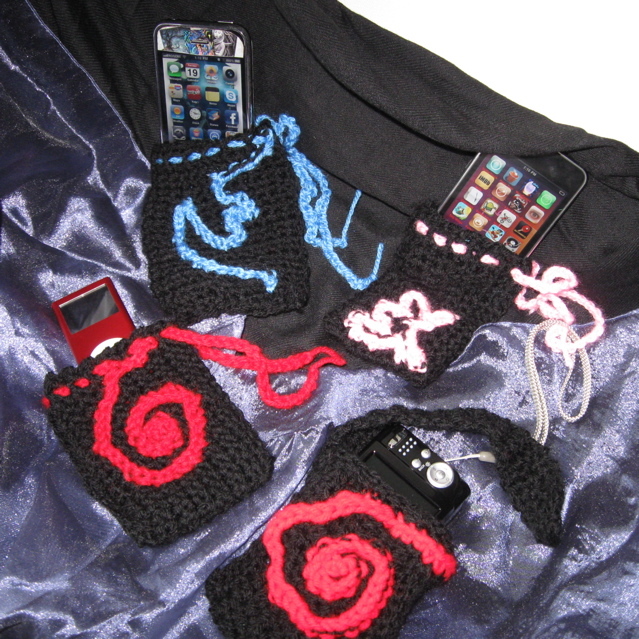 product (hat, pouch, body-pouch, wishmark card set) and receive a delicious bottle of Sorrel. The custom Adinkra designs featured on the two hats above are Osram Ne Nsoromma “the moon the star” a symbol for love, faithfulness and harmony. West African Adinkra symbol influences are part of my original designs. February is also Groundhog day, Family Day, Valentine’s day, Ash Wednesday and Lunar New Year (2015 Ram). 2015 featured Canada Post stamp set is Nelson Mandela. 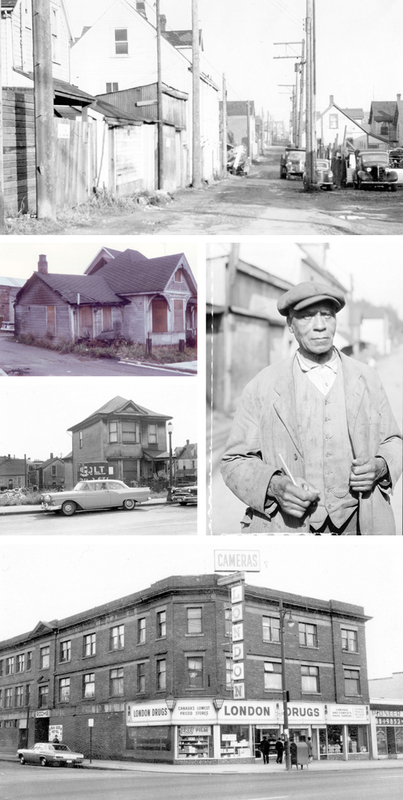 In 2014 Canada Post celebrates Black History Month by commemorating two distinctive and historic African-Canadian communities: Vancouver’s Hogan’s Alley and Halifax’s Africville. Dismantled in the 60s to make way for new construction, these small but vibrant neighbourhoods are gone but not forgotten. Mark the proud tradition of Black History Month with a stamp featuring early Vancouver’s beloved lifeguard, Joe Fortes. With period images of the watery playground at English Bay and photos of Joe swimming and interacting with the community, this OFDC depicts a man who carved a niche for himself in his adopted home. Mama RENEWS the triple challenge as a collective NEW YEAR’s resolution. Mama says: Put A Hat On! 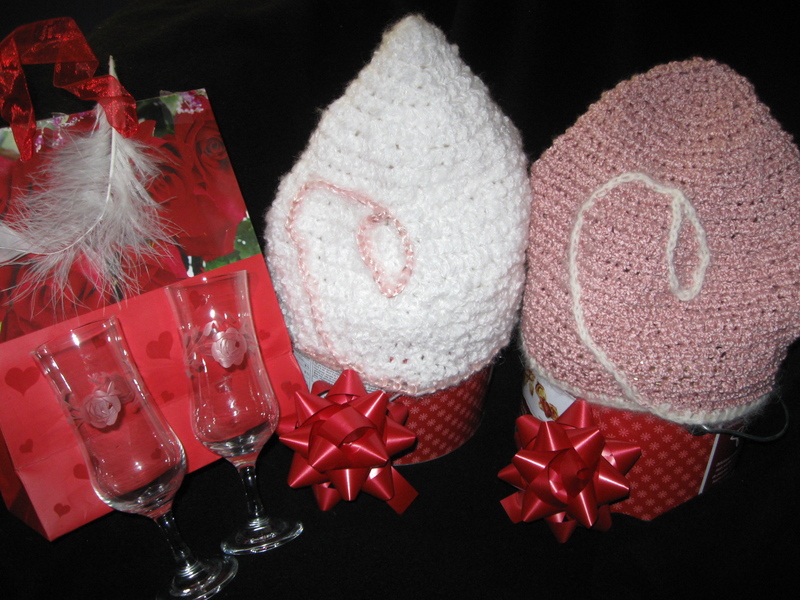 and book a home Mad-Hatter-Party (performance and product showing) with a Valentine, Un-Valentine theme throughout February.